Come celebrate your favorite authors with us at the DSM Book Festival! From our famous locals to internationally-acclaimed writers, join us to hear about their inspirations for their well-loved and well-read books. Admission is free! Upgrade to VIP access during the author presentations for premier seating, an autographed book and more. Additional enhanced workshops with limited seating, as well as admission to the Des Moines Storytellers Project, are also available for purchase. Tickets on sale now! Check out the headlining authors in the Prairie Meadows Author Pavilion throughout the day! The Des Moines Register presents: Nnedi Okorafor, Author of Marvel's "Black Panther"
Prairie Meadows Authors Pavilion | 2 – 3 p.m.
Nnedi Okorafor is an international award-winning novelist of African-based science fiction, fantasy and magical realism for both children and adults. Although born in the United States, Nnedi was raised by two Nigerian immigrant parents, which has inspired the influence of African culture in her creative evocative settings and memorable characters. In a profile of Nnedi's work titled, "Weapons of Mass Creation," The New York Times called Nnedi's imagination "stunning." "Black Panther: Long Live the King"
AViD presents Susan Orlean, Author of "The Library Book"
Prairie Meadows Authors Pavilion | 4 – 5 p.m.
New York Times bestselling author Susan Orlean has been called “a national treasure” by The Washington Post. Her deeply moving explorations of American stories both familiar and obscure have earned her a reputation as one of America’s most distinctive journalistic voices. 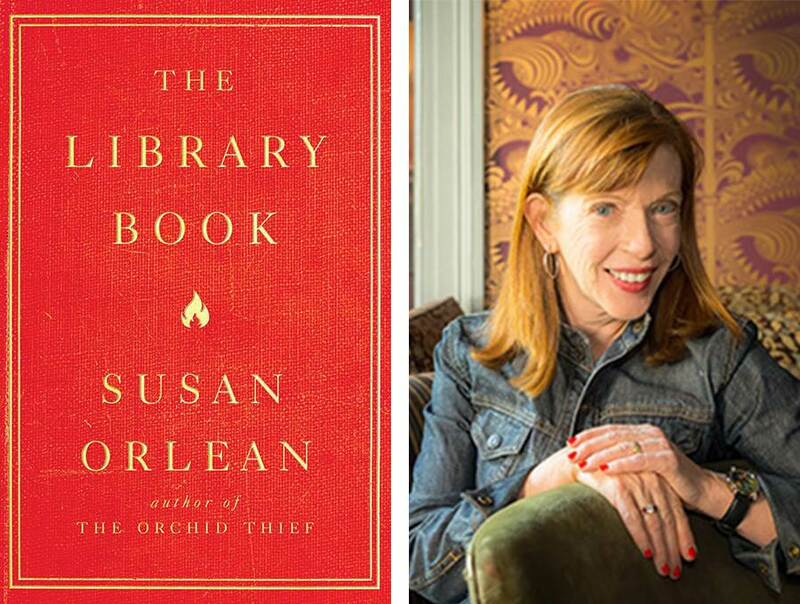 Her latest work is the instant New York Times bestseller "The Library Book," an exploration of the history, power and future of these endangered institutions. 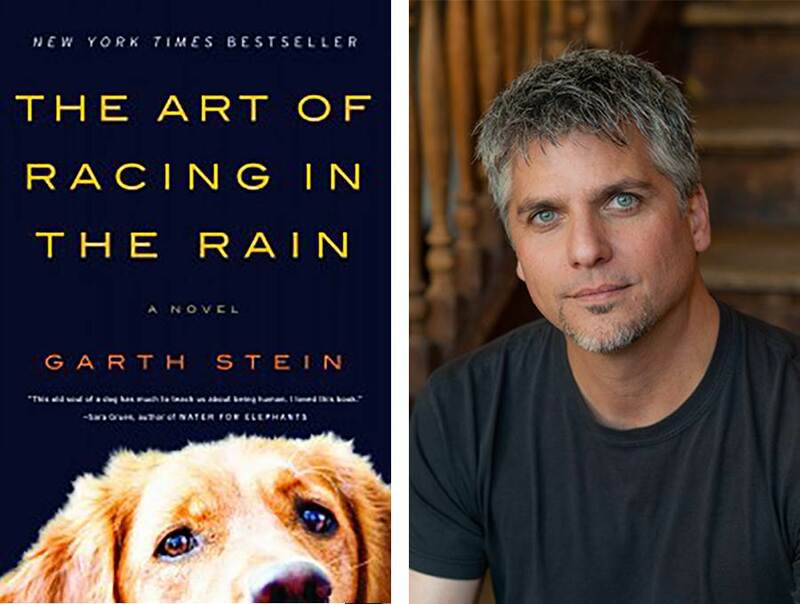 Willis Automotive presents Garth Stein, Author of "The Art of Racing in the Rain"
Prairie Meadows Authors Pavilion | Noon – 1 p.m.
Garth Stein is best known for his contemporary classic, "The Art of Racing in the Rain," that has sold more than 6 million copies, been translated into 35 languages and spent more than three years on The New York Times bestseller list. The film adaptation of this book is due out in 2019, starring Milo Ventimiglia from the hit TV show, "This is Us", Kevin Costner and Amanda Seyfried. "The Art of Racing in the Rain"
"How Evan Broke His Head and Other Secrets"
Headlining Author: Ted Genoways, Author of "This Blessed Earth: A Year in the Life of an American Farm Family"
Prairie Meadows Authors Pavilion | 10:30 – 11:15 a.m.
Ted Genoways is an acclaimed journalist and author of the 2019 All Iowa Reads book "This Blessed Earth: A Year in the Life of an American Farm Family." A contributing editor at Mother Jones, the New Republic and Pacific Standard, he is the winner of a National Press Club Award and the James Aronson Award for Social Justice Journalism and is a two-time James Beard Foundation Award finalist. 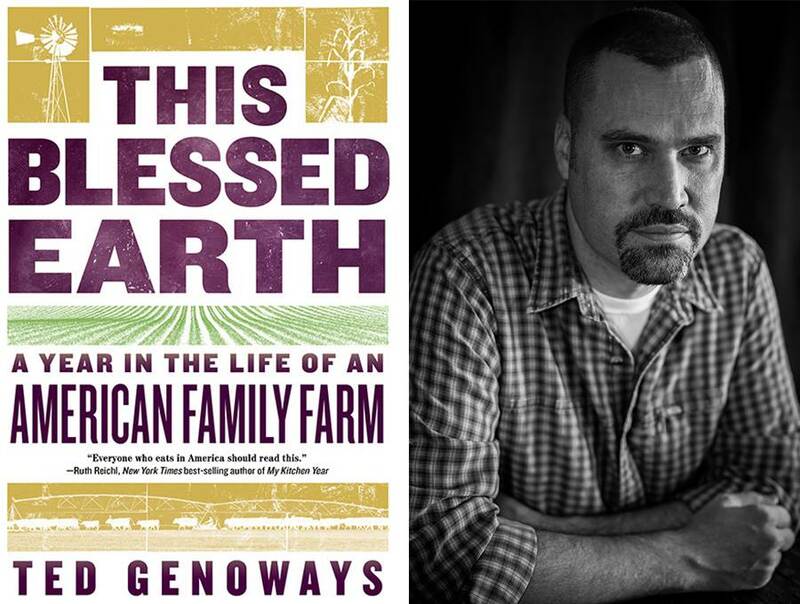 Charity Nebbe, host of Iowa Public Radio's Talk of Iowa, in conversation with Genoways, will discuss this portrait of one family's struggle to hold on to their legacy, dig into recent controversy surrounding the book and take questions from the audience. This conversation made possible by Iowa Public Radio and Iowa Center for the book. Local authors are sponsored by Kum & Go and will be meeting with guests and selling books in the Polk County Festival Hub throughout the day. Don't miss your chance to meet these published writers. Reserve your seat now for your favorite headlining author! All VIPs will have access to the DSM Book Festival Suite, which includes a private bar and light fare — headlining authors may make appearances in the Suite throughout the day! The DSM Book Festival is a festival for all! Learn more about other activities and programs for people of all ages. Upgrade to the VIP experience for reserved premier seats, commemorative items and complimentary drinks! Access DSM Book Festival information via your mobile device by downloading the app.